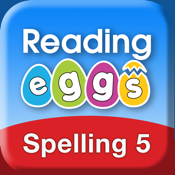 Reading Eggs Spelling Grade 5 is a fun and motivational app that teaches kids how to spell. Your child can choose from 10 interactive spelling games – each reinforcing a different literacy skill, including proofreading, word endings and plurals, compound words, syllables and much more. • Suitable for ages 10 to 11, but can also be used by older students who need extra support with spelling. 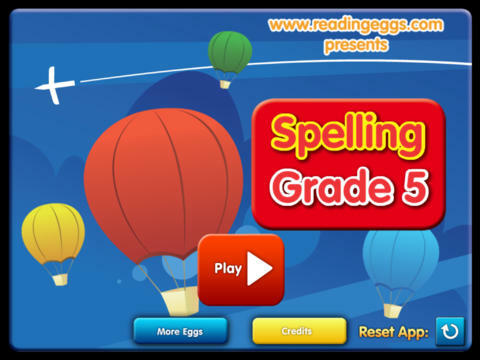 • Choose from 10 spelling games, each reinforcing a different literacy skill. 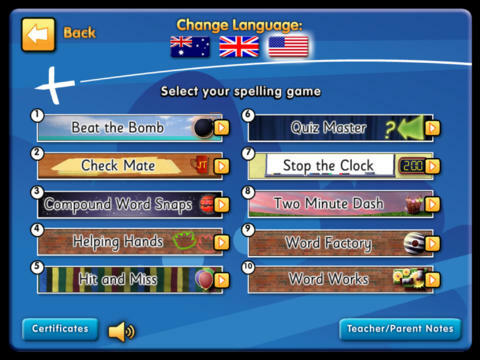 • Choose from 5 different areas of Grade 5 content in each game.